Chelsea will host Liverpool on Sunday. 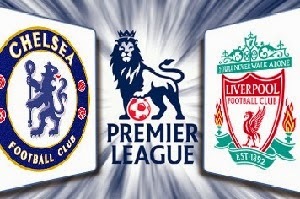 Chelsea is the much better team this season, they will celebrate winning of the title before the start of this game. And even though they don't need a victory, Mourinho will still want to win this game. They are having the best home record with no losses and I think it will be kept that way. With three home wins in a row against Liverpool who has two losses and a draw. The guests even struggled to defeat QPR ( A very weak team with a big chance for relegation ). Chelsea has the quality to win this game and the odds for home win are even better.